About Sheerwater Glass – Installer of Quality Windows, Doors and Conservatories in Surrey since 1972. In 1972, two passionate glaziers came together to form a brand new glass and glazing company in Surrey, known as Sheerwater Glass. 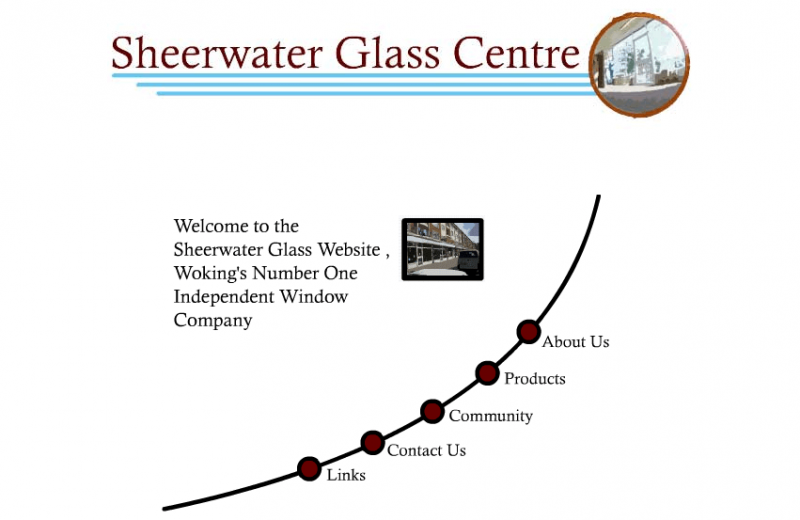 Working and travelling with a single van in Woking and the surrounding areas, Sheerwater Glass began serving their local customers by providing faultless glass and glazing services. 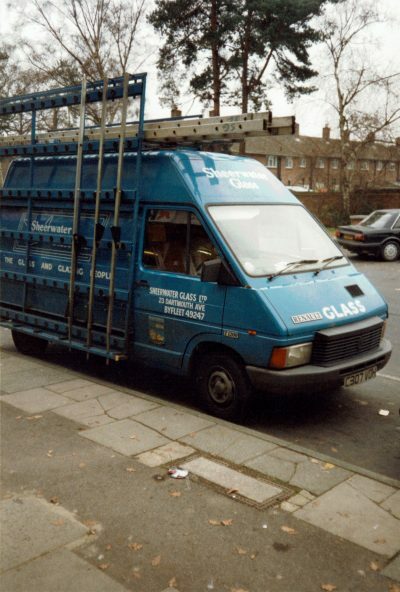 In the mid 70s, our range diversified to keep up with strict demand for glass and glazing. The founders had to take the step of opening a store. 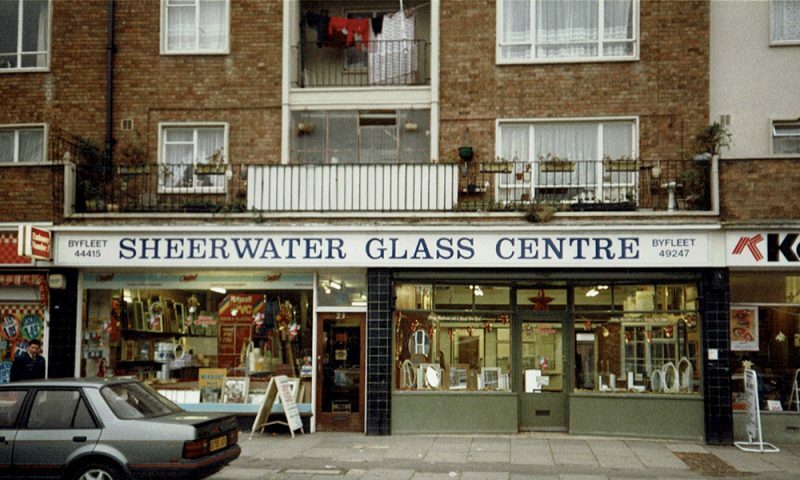 From a small shop serving customers with glass and glazing services, Sheerwater Glass then adapted its range and delved into frames, doors, and slightly later, conservatories. 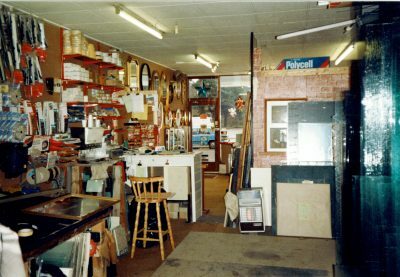 Having built ourselves a firm reputation as the glazing experts in Surrey, our range developed naturally throughout the 70s and 80s; offering customers a variety of products to improve their home and energy efficiency. In 1990, we installed our first conservatory and the rest is history! In the year 2000, we launched our website. 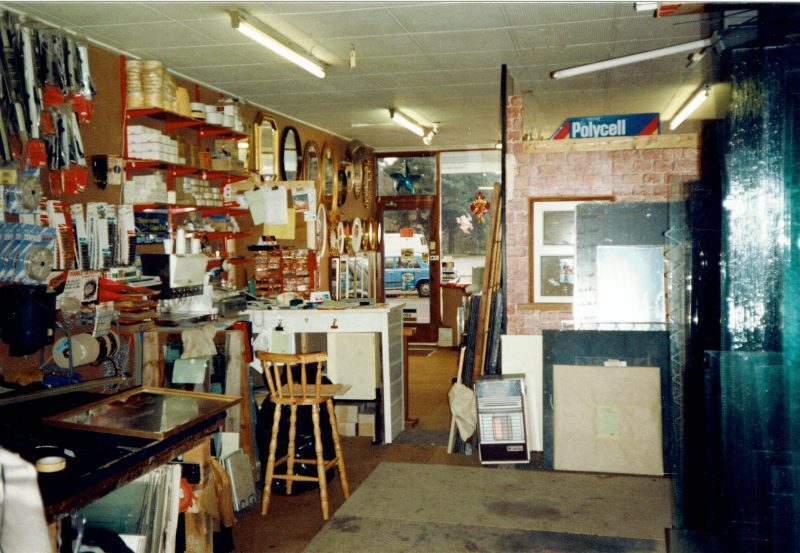 The digital world was beginning to gain traction and we wanted to spread our presence further than just Surrey. We wanted to provide customers across the South of England with information about all things glass and glazing, as well as a range of quality products to choose from online. 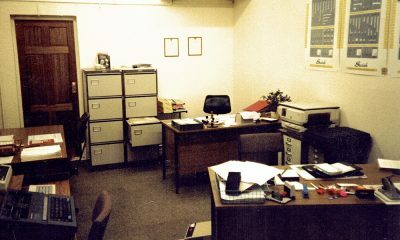 With our competition increasing, we had to pay attention to our branding and website, and modernise them both. We decided to take the step of redesigning our logo, as well as design a brand new website; which is now modern, sleek and fully responsive. 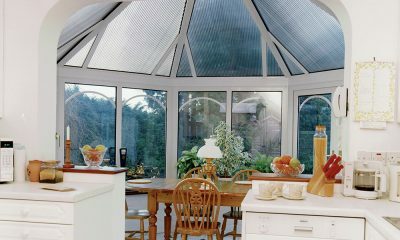 Fitting your windows, doors, conservatories, and splashbacks. 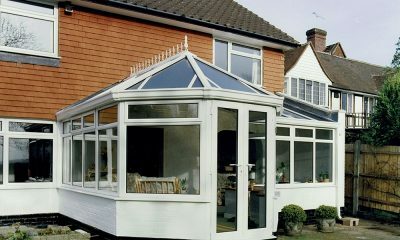 Would you like a free quote for your project? 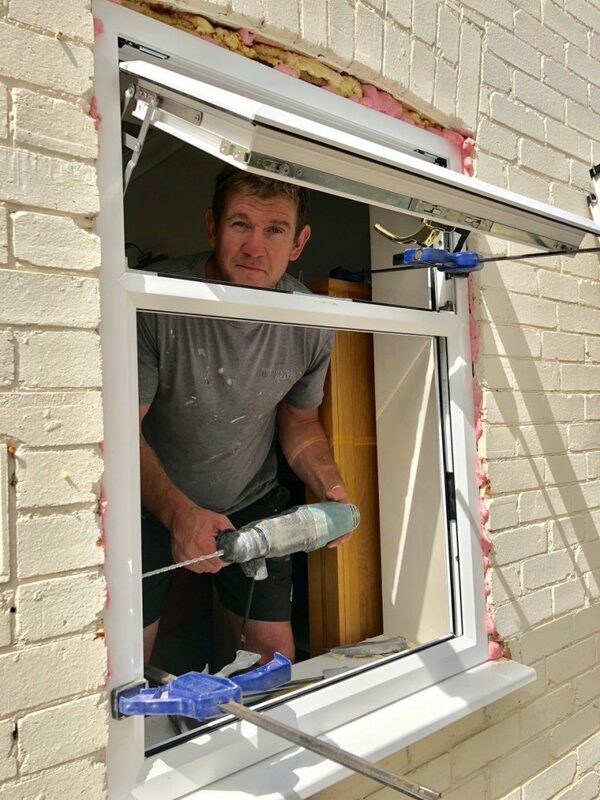 Whether you require new windows, doors or conservatories, or you’re exploring your glass and glazing option, get in touch with any questions, or click ‘Get a free quote’ below!